A complete End-to End solution for Retailers which help them to get the right products to the right place at the right time. Changes are synonymous with Retail Industry. From last two decades, JDA MMS has been the proven, cost-effective and integrated system that adapts quickly to changes across sales channels while providing valuable insights from real-time inventory and drive sales, margins and cash flow. The solution’s scalable architecture enables a speed-to-value implementation while ensuring data integrity and streamlined business management. 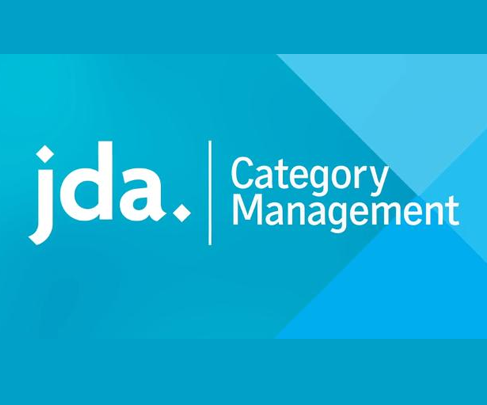 JDA Merchandise Management System / JDA MMS is recognized as one of the most predominant retail systems addressing purchasing, basic allocations, receiving, transfers, physical inventory, price and cost management, replenishment and sales processing. With more than a decade of experience and expertise in Implementing, Modernizing and Integrating JDA solutions for our esteemed list of clients, Integrative Systems dedicated JDA team partners you in optimal leverage of JDA MMS capabilities like advanced pricing and promotional features including simulating pricing strategy , integrated financial and warehouse capabilities and customer order management functionality for your business.